ICAF invites proposals for scholarly papers for its nineteenth annual meeting, to be held at the University of Washington in Seattle and in collaboration with the Short Run Comix & Arts Festival, from November 2-4, 2017. 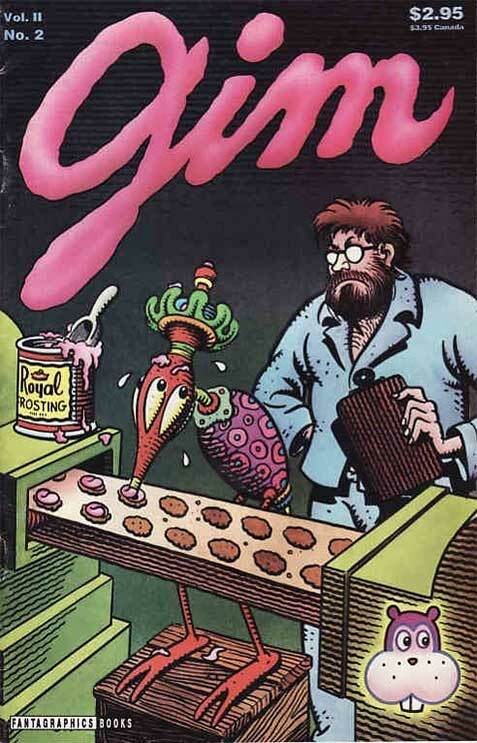 Confirmed guests include Kelly Sue DeConnick, Jim Woodring, Gary Groth and Professors Nick Sousanis and Ramzi Fawaz. The deadline to submit proposals is April 3, 2017. 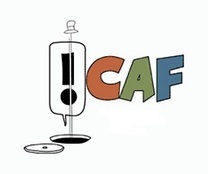 ICAF welcomes original proposals from diverse disciplines and theoretical perspectives on any aspect of comics or cartooning, particularly studies that reflect an international perspective. 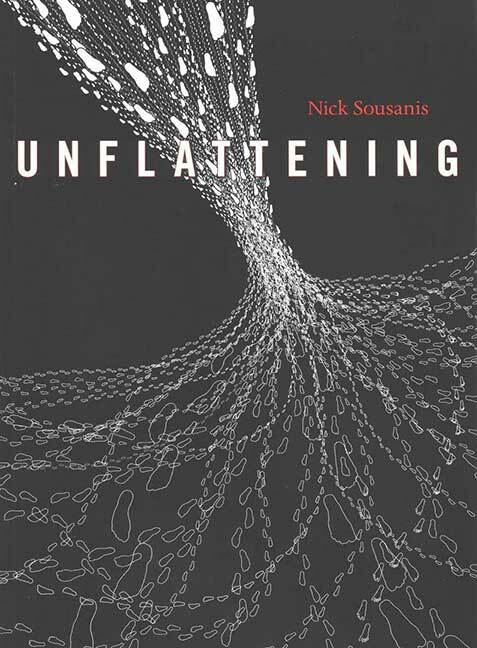 Studies of aesthetics, production, distribution, reception, and social, ideological, and historical significance are equally welcome, as are studies that address larger theoretical issues linked to comics or cartooning, for example in image/text studies or new media theory. Among the thematic panels we hope to offer are discussions on manga, indigeneity and indigenous creators; proposals are especially welcome in these areas. 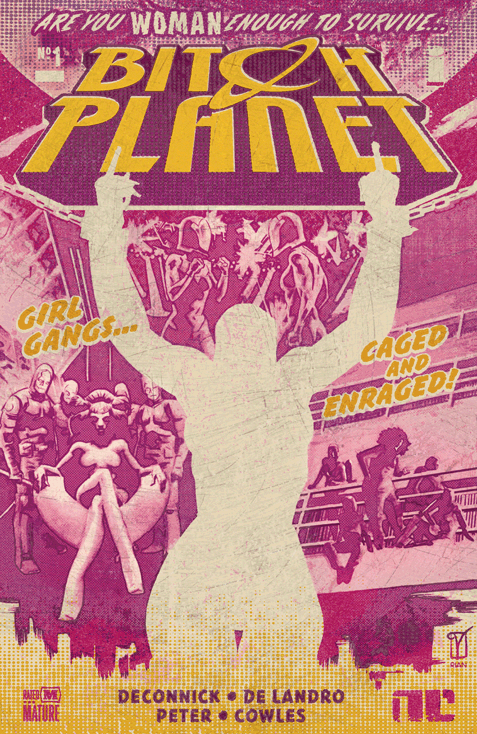 In its second year of partnership with ICAF, The Comics Studies Society also requests proposals on papers for inclusion in a sponsored panel on Kelly Sue DeConnick and her work. PROPOSAL GUIDELINES: ICAF prefers argumentative, thesis-driven papers that are clearly linked to larger critical, artistic, or cultural issues; we avoid presentations that are summative or survey-like in character. We accept original 20-minute papers that have not been presented or accepted for publication elsewhere, and prefer those accompanied by images that illustrate the arguments made. 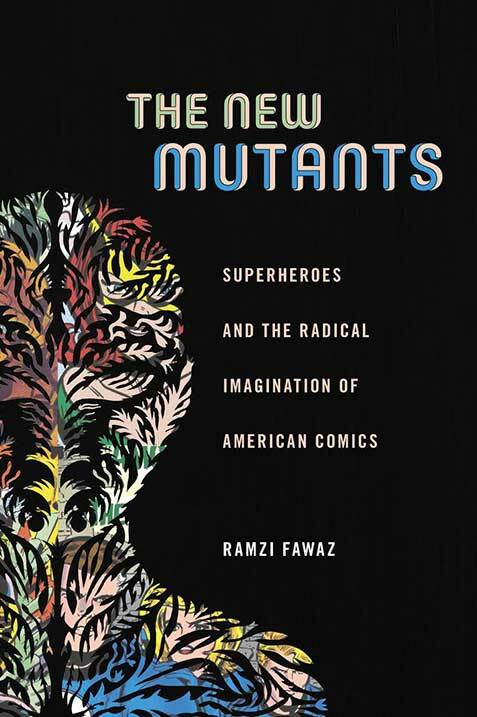 Presenters can assume an audience versed in comics and the fundamentals of comics studies. Proposals should not exceed 300 words. SEND ABSTRACTS (with contact information and mailing address in the body of the email) by April 3, 2017, to Brittany Tullis, ICAF Academic Director, at TullisBrittanyN@sau.edu. All proposals will be subject to blind review. Receipt of all proposals will be acknowledged. Applicants can expect to receive confirmation of acceptance or rejection by May 12, 2017. ICAF also sponsors the John A. Lent Scholarship in Comics Studies. 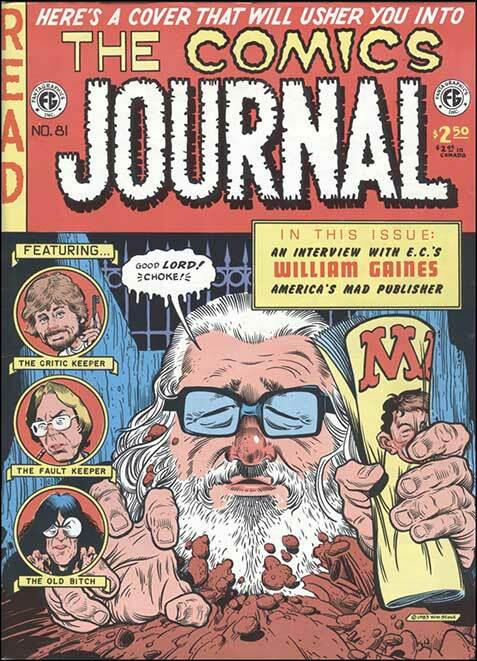 This scholarship is awarded to a current student who has authored, or is in the process of authoring, a substantial research-based writing project about comics. Applications for this scholarship are due by August 1, 2017. For more details, please visit our website. To help defray the cost of attendance for international guests, a limited number of registration waivers may be also be granted at the discretion of the Executive Committee. To be considered for an international registration waiver, please email a short statement of need (separate from abstract) to ICAF Academic Director at TullisBrittanyN@sau.edu.